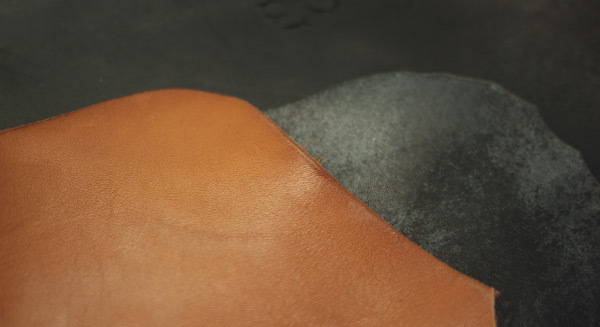 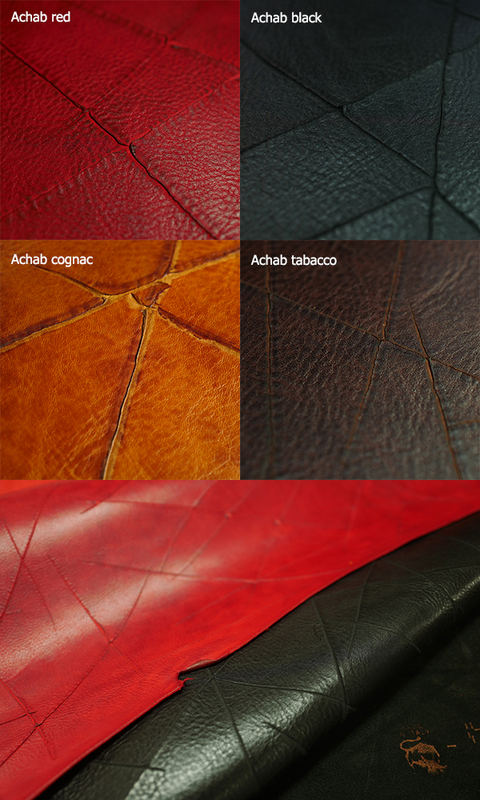 We used Natural leather of Tannery &apos;Walpier&apos;, Italy. 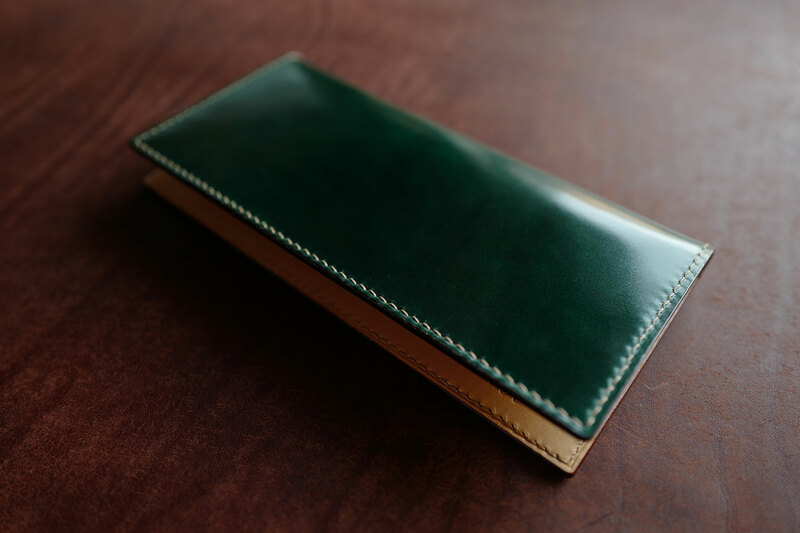 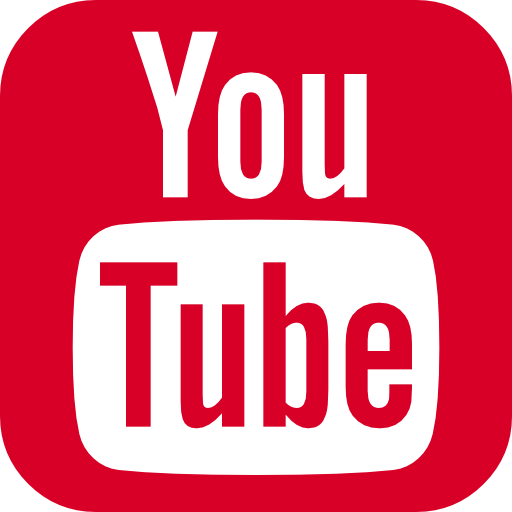  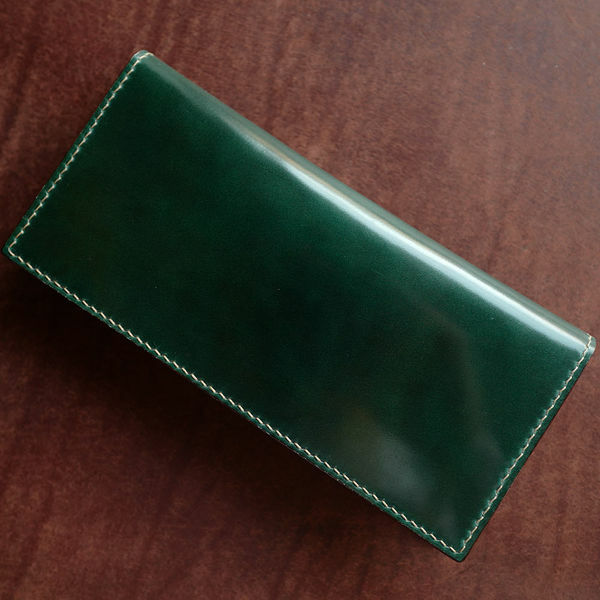 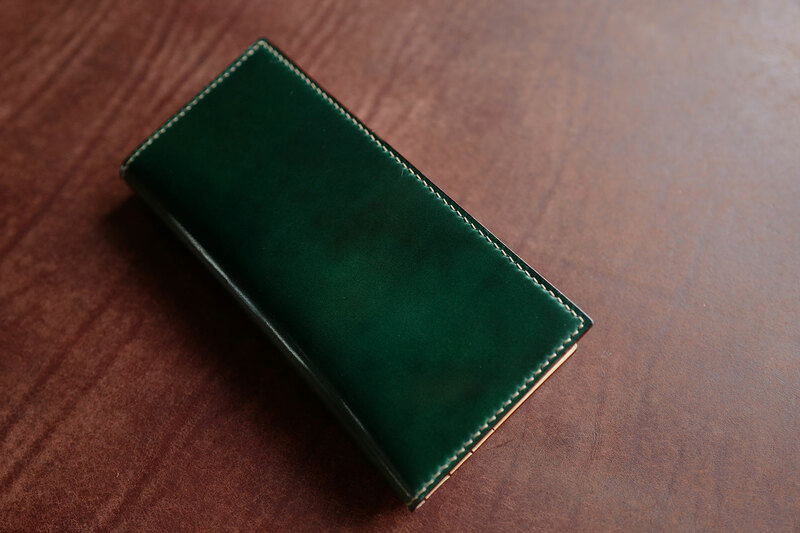 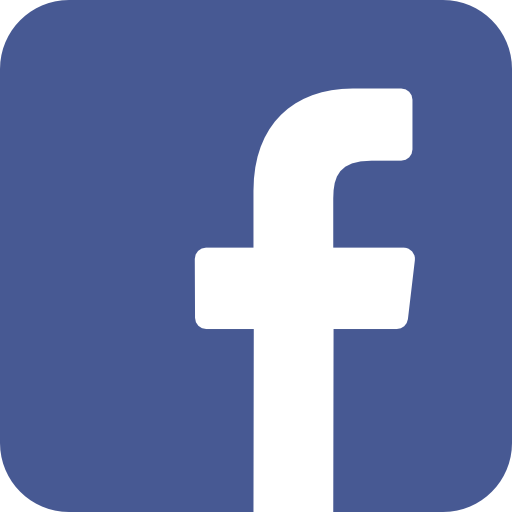 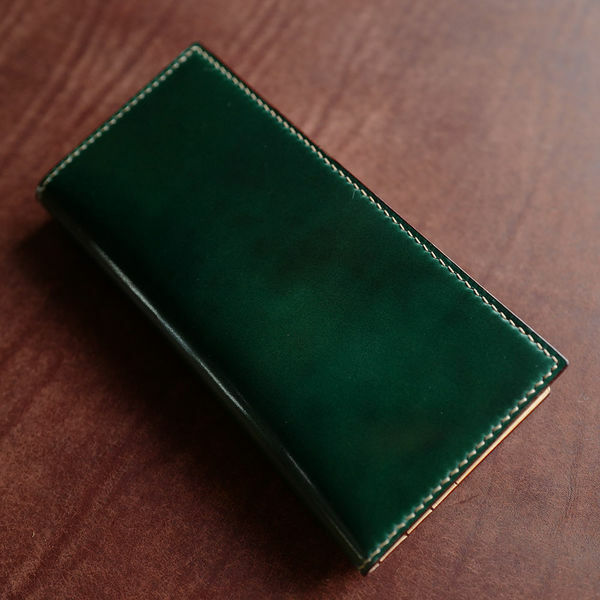 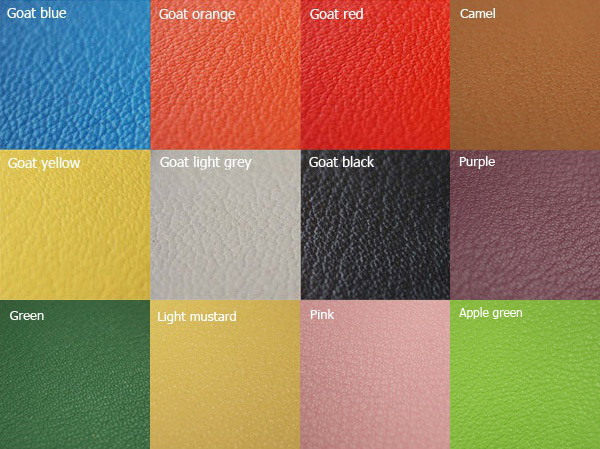 Quality of this article is top and it is suit to any color of outer leather. 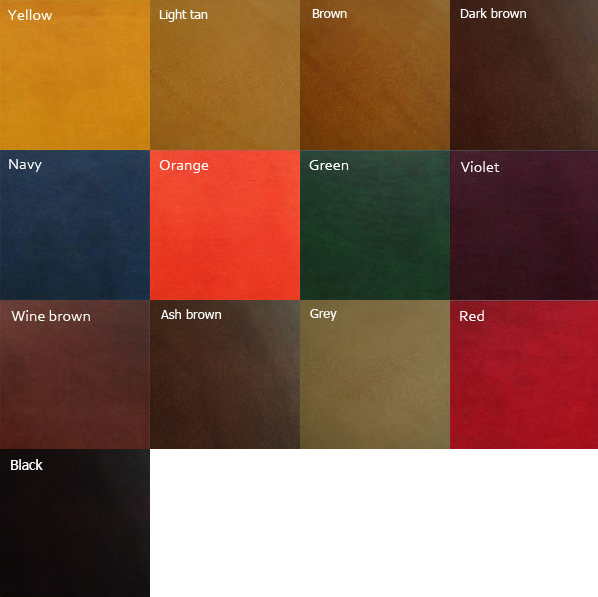 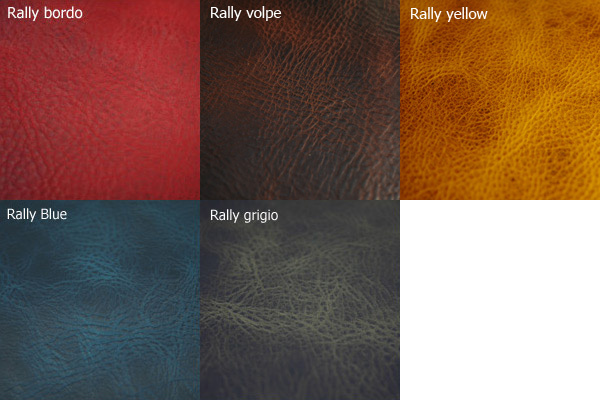 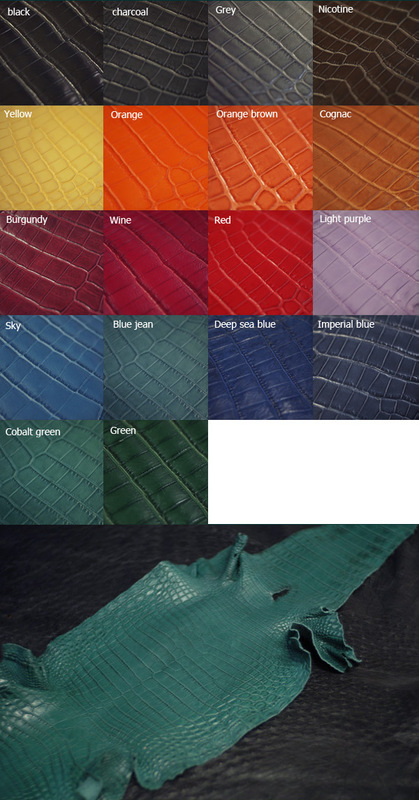 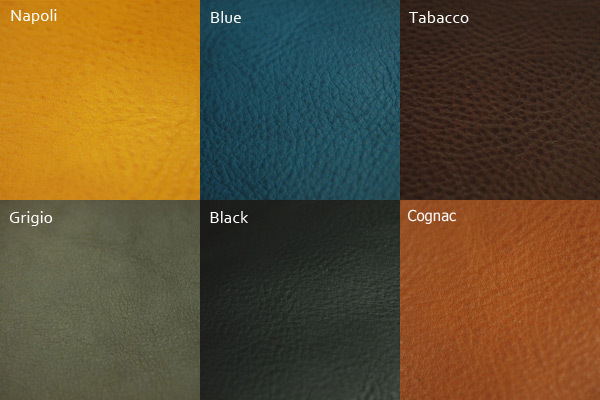 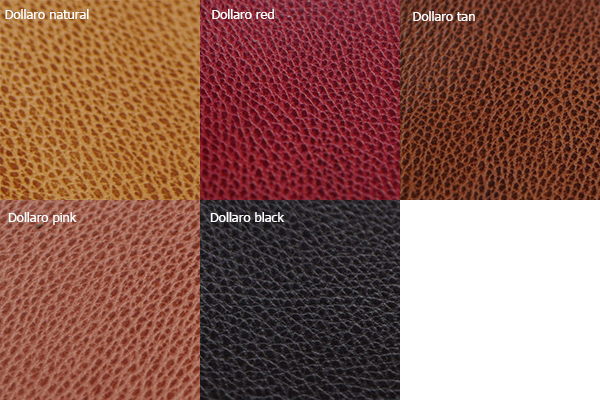 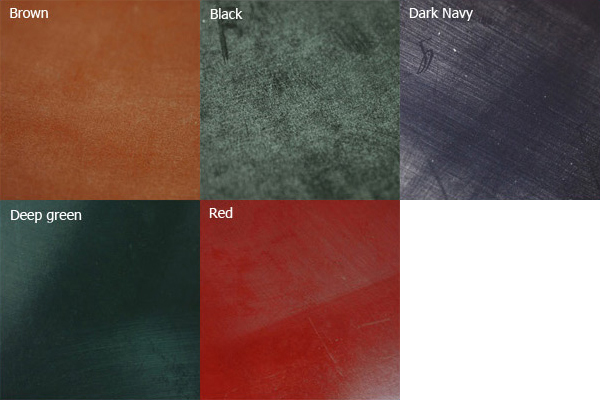 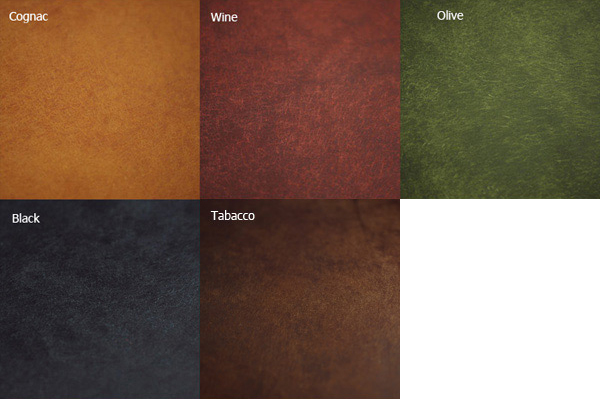 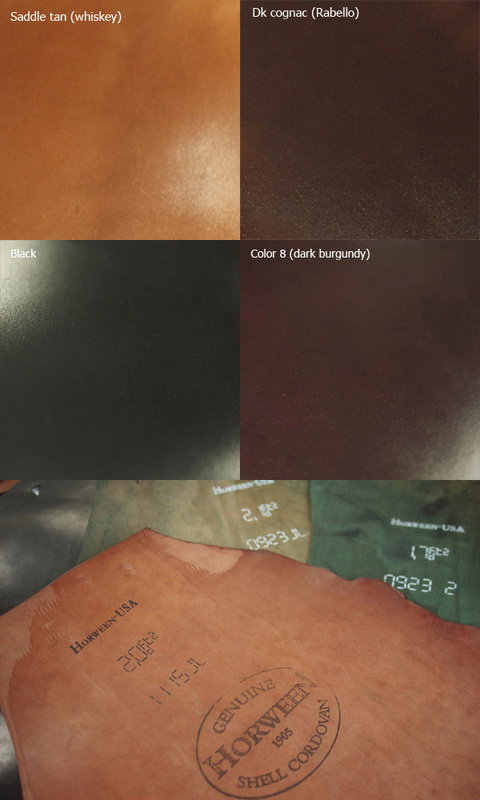 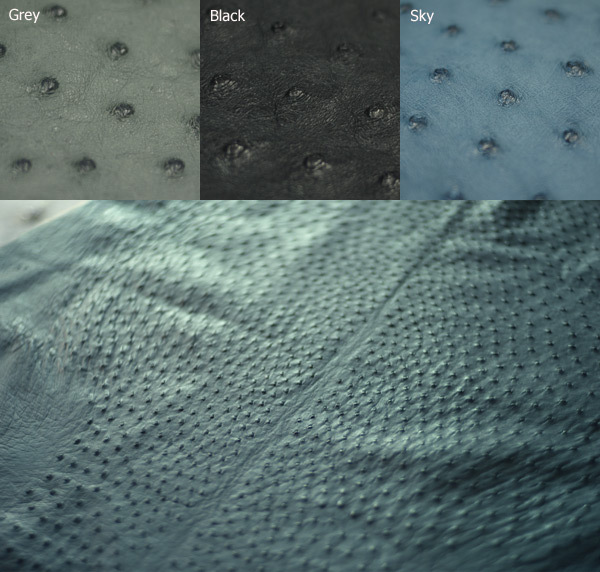 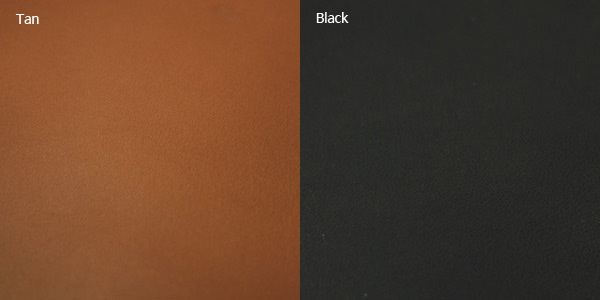 If you want change inner color, you can choice color among &apos;Buttero&apos; leather on below color chart.